You know those moments when something feels so perfect, you just know it’s meant to be? Well, spoiler alert, you are going to feel just that when you walk in this home! Come see for yourself! 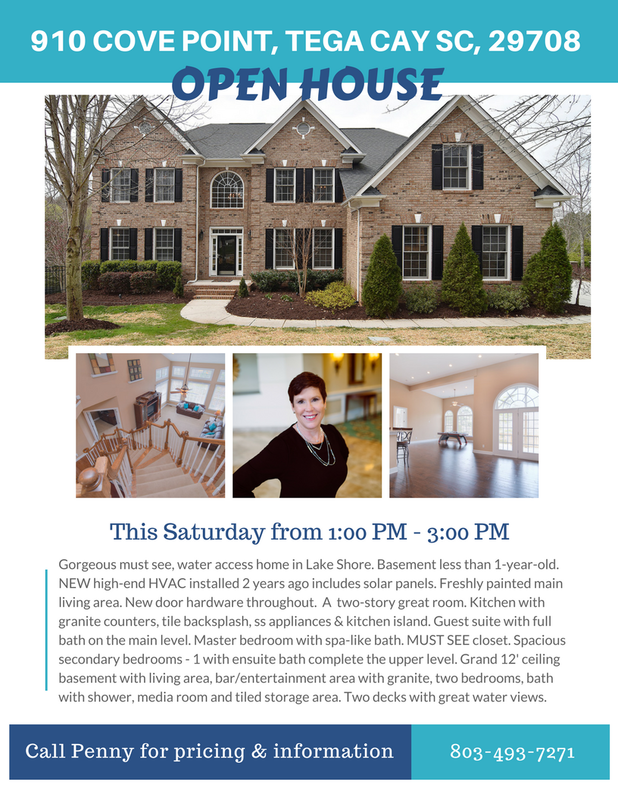 Click here for more or call Penny for a private tour 803-493-7271.